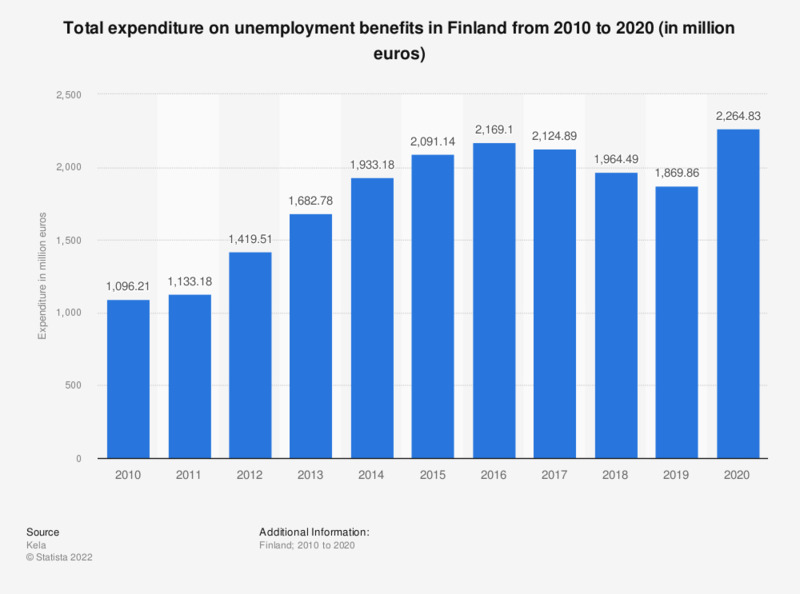 This statistic shows the total expenditure on unemployment benefits in Finland from 2006 to 2016 in million euros. During the given time period, the expenditure was at its lowest in 2008 with 822.65 million euros. In 2016, the total expenditure on unemployment benefits was close to 2.2 billion euros. What type of benefits would you like your company to offer?